Beverly, an artist who competed on Season 1 of The Voice and finished in fourth place, died on Tuesday at age 49, Us Weekly reported. "It is with great sadness I have to share the news that we lost Beverly today," her publicist said in a statement to Us. "She was a wonderful, funny, complicated, and incredibly talented young woman who touched millions with her voice and her huge heart. I am honored to have been her manager and her friend. Please keep her spirit alive by sharing her music and all the wonderful memories you have of her." Beverly had reportedly been diagnosed with Stage 4 Endometrial cancer and was undergoing treatment prior to her passing. Beverly's family had set up a GoFundMe page for the singer to raise money for her treatment. The page, titled "Beverly Mitchell Will Beat Cancer" posted its latest update on October 22. "Hi everyone please continue to share. We received the bill today for incidentals and we owe $10,099.00 as of today," the update read. "As you all may have already heard Beverly broke her femur while at CHIPSA, only 3 days into her treatments. And the Benefit, did not raise enough to cover it all. Please share and share again! Bev needs your help in covering the hospital bills." "As you all have seen this is working and she is making major strides. We appreciate any and all donations. Peace, Love and Light!" Beverly auditioned for The Voice with a powerful rendition of "Piece of My Heart." 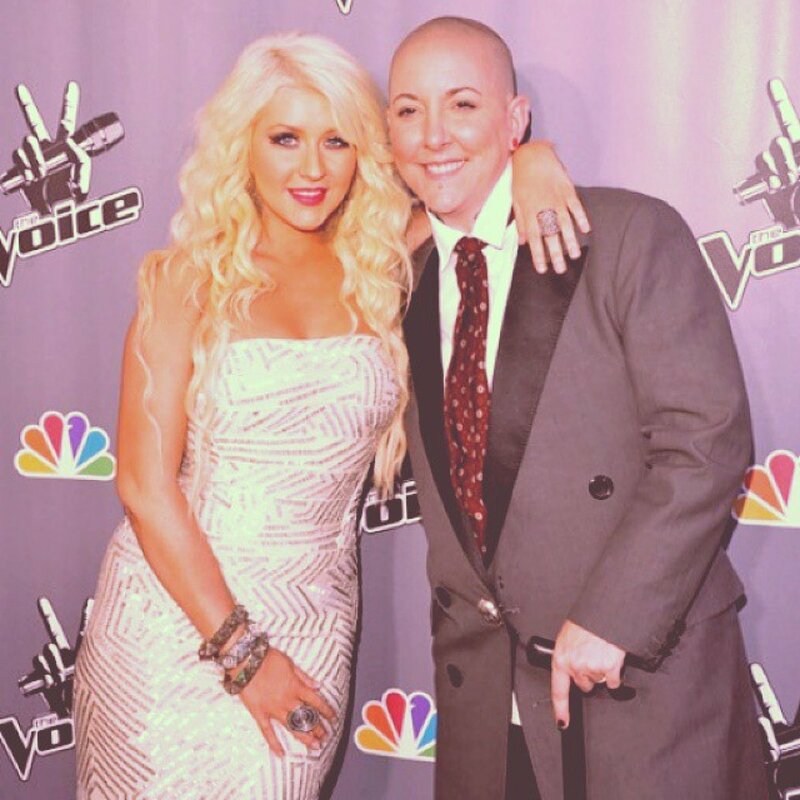 While both Adam Levine and Christina Aguilera pressed their buttons and turned their big red chairs around for her, Beverly opted to join "Team Christina." When Beverly made it to the Final 4 along with Dia Frampton, Vicci Martinez, and eventual winner Javier Colon, she told People it felt like she was "waking up in a dream every day." "I don't ever want it to go away because it's the best ever," Beverly said back in June 2011. "I just want to keep shooting for the moon."